House Raising Brisbane is a family owned business based in Bracken Ridge, North Brisbane, with more than 34 years industry experience. Ian Fowler, Owner and Builder from House Raising Brisbane, is a Licensed Builder and Qualified Carpenter. House Raising Brisbane provides expert, professional House Raising construction services you can rely on. We can help customers in all sectors to make their visions a reality. Our skilled professionals are focused on delivering the results you need. 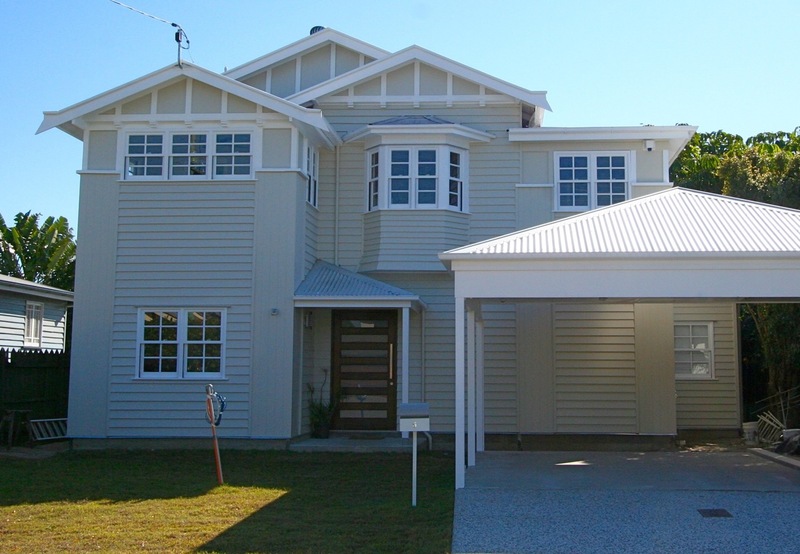 No excuses, no delay – we provide specialised House Raising and Extensions for Queenslanders. Servicing customers from Holland Park to Wavell Heights, and the Sandgate/Shorncliffe area, House Raising Brisbane provide services you can count on. 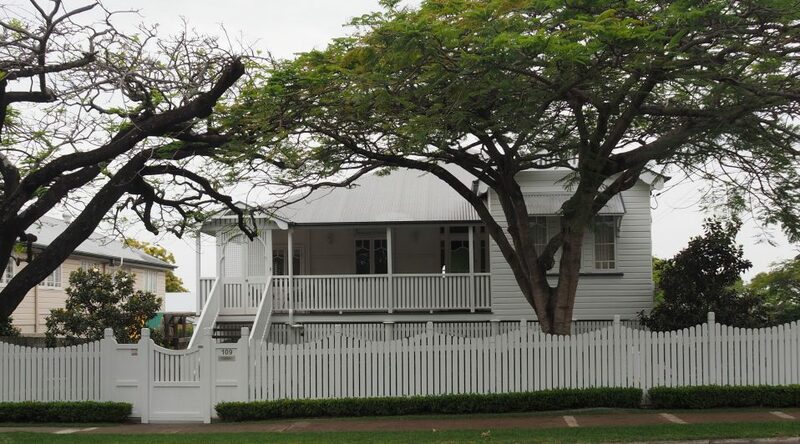 Contact Ian from House Raising Brisbane today on 0416 097 940 or email ian@qualityhomesrenovations.com.au. the home that best suits the needs of you and your family. Every great idea falls short if it is not backed up by great execution. At House Raising Brisbane our experts will assist you in creating your financial plan, choosing the right materials, creating the design and executing your vision, so your project will be completed on time, within your budget and above expectations. 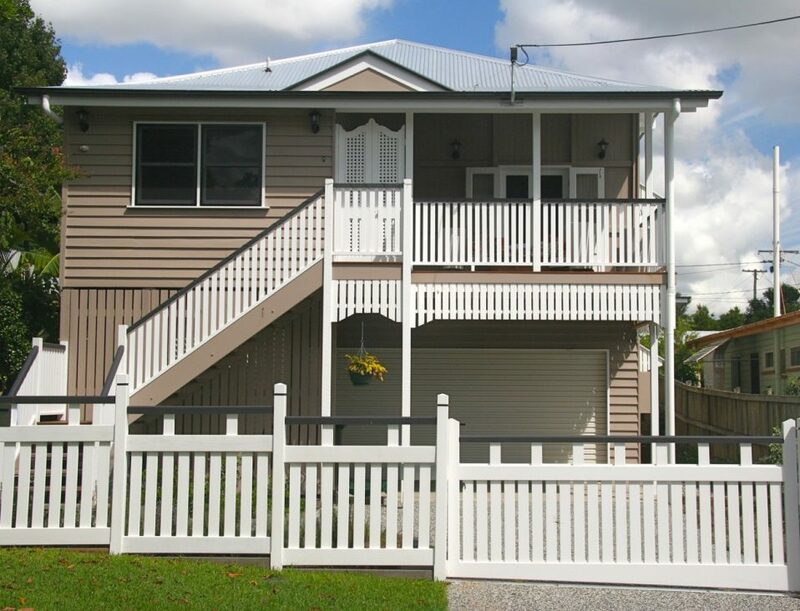 House Raising Brisbane offers: Residential projects Raising Queenslanders Renovating Queenslanders Decks Don’t settle for less, always expect the best from House Raising Brisbane; your experts in superior construction services! At House Raising Brisbane, we Raise Queenslanders, Renovate Queenslanders, build Extensions and Decks. Contact Ian from House Raising Brisbane today on 0416 097 940. Raising your home and building in underneath is a great way to double the size of your home and create more liveable space. Whether that be adding extra bedrooms, car parking or a larger entertaining space. The options are limitless! 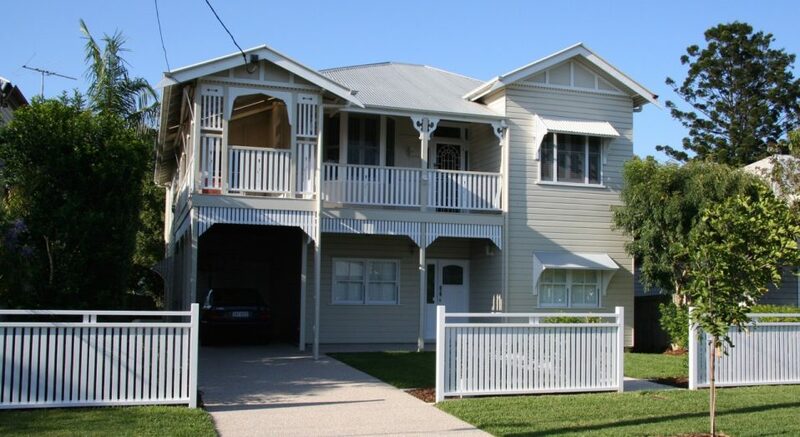 House Raising Brisbane can raise your house or position it to take full advantage of your block Specialising In House raise & build in ground floor House raise and build extensions House sliding Raise and Build in underneath of Queenslander home in Ascot. This Job was completed in 4months Raise house 1metre Install steel beams and columns Excavate level pad under house Install concrete slab Retaining walls Frame walls with 90×35 termite treated pine framing Install timber windows and doors clad external walls with chamfer boards Sheet internal walls with VJ sheeting Ceilings sheeted in plasterboard with cornice Installation of skirting and architraves Internal and external painting Bathrooms and Laundry At House Raising Brisbane, we Raise Queenslanders, Renovate Queenslanders, build Extensions and Decks. Contact Ian from House Raising Brisbane today on 0416 097 940. At House Raising Brisbane we believe raising your home and building in underneath is a great way to double the size of your home and create more liveable space. Whether that be adding extra bedrooms, car parking or a larger entertaining space. The options are limitless! 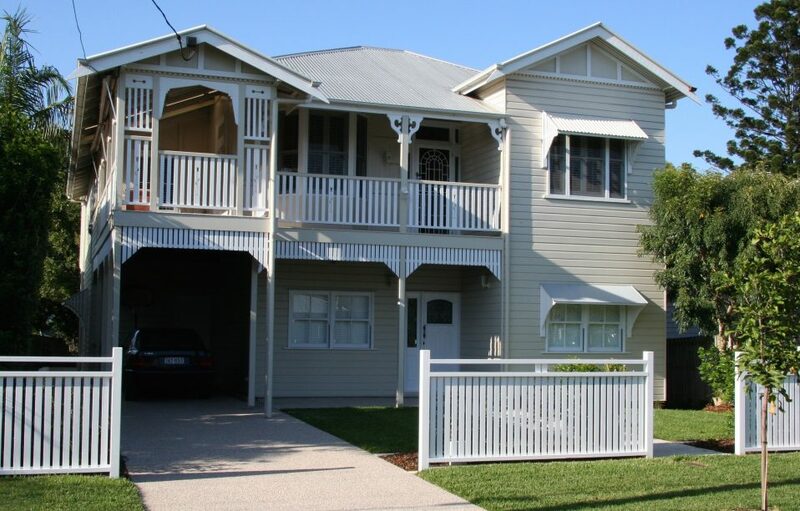 House Raising Brisbane can raise your house or position it to take full advantage of your block. Specialising In House raise & build in ground floor House raise and build extensions House sliding Clayfield Raise and Build in Underneath- Raise and Build in underneath New bathrooms Kitchenette Bedrooms Media room Patio Internal Stairs Internal and external painting Swimming pool refurbishment Landscaping At House Raising Brisbane, we Raise Queenslanders, Renovate Queenslanders, build Extensions and Decks. Contact Ian from House Raising Brisbane today on 0416 097 940.